The position of irrigation district general manager is unique and challenging. The men and women who occupy these positions are and must be exceptional individuals to succeed. They must possess a variety of skills and talents generally attributed to many different positions and professions, but rarely found or required in a single job. These managers must have the technical knowledge and engineering background to operate water delivery systems, the management and business skills to lead their employees and maintain a bottom line, the communication and professional skills to work effectively with their farmer customers and boards of directors, and the political skills to deal with the ever-increasing regulatory challenges imposed by Congress and federal and state agencies. 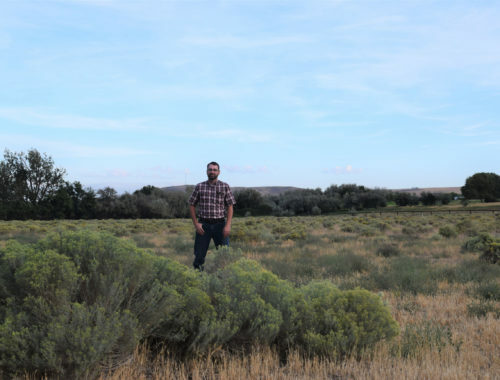 Irrigation district general manager is a stressful, pressure-cooker job with few comparisons, yet the men and women who serve in these positions do so with a professionalism and grace that is truly admirable. 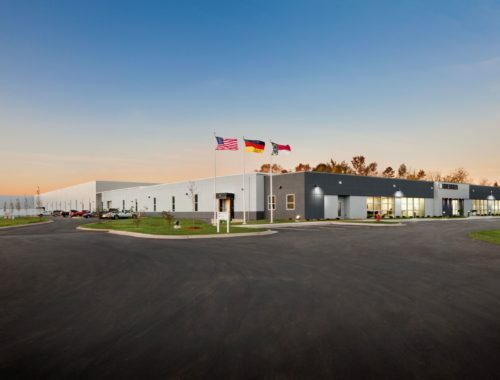 Their dedication to their farmers, employees, and boards is easily seen. One need only speak with them to know that they are always thinking and working toward solutions on a host of problems and challenges. 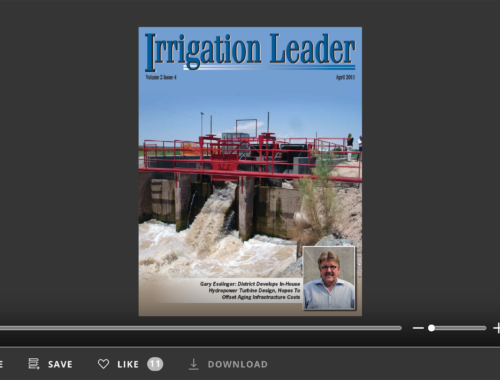 This magazine is dedicated to helping irrigation district general managers and their boards of directors do their very important jobs, to shining some light on their creative and innovative solutions, and to providing a venue through which the 600-plus irrigation districts in the West can learn from each other. 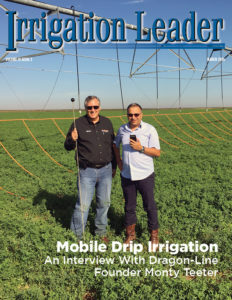 This magazine is also intended to help irrigation districts, Congress, Reclamation, and the other federal agencies better understand each other and work together in the pursuit of solutions.